Tesla announced this week that Robyn Denholm would take CEO Elon Musk's place as chairwoman of the company's board. Denholm has been on Tesla's board as an independent director since 2014, the company said. 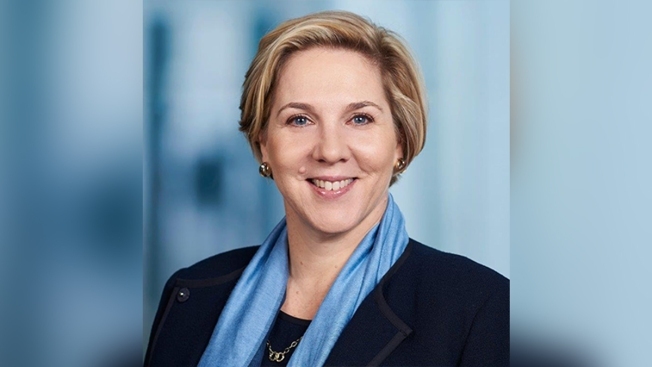 Tesla late Wednesday announced that Robyn Denholm would take over as the chair of the company's board, effective immediately. Denholm presently serves as the CFO and Head of Strategy at Australia's largest telecommunications company, Telstra, according to a news release. She will replace the company's CEO, Elon Musk. Musk gave up the chairman's role earlier this year under a settlement with the Securites and Exchange Commisison, but remains CEO of the company. Tesla said Denholm will temporarily step down as the chair of Tesla's audit committee as well, until she exits Telstra. She has been on the company's board as an independent director since 2014, Tesla said. "Robyn has extensive experience in both the tech and auto industries, and she has made significant contributions as a Tesla Board member over the past four years in helping us become a profitable company," Musk said in a statement. "I look forward to working even more closely with Robyn as we continue accelerating the advent of sustainable energy." Besides a new chair, Tesla was also ordered to appoint two new, independent members to its board. The settlement stemmed from a lawsuit the SEC filed charging Musk with misleading investors in August with a tweet that said he had "funding secured" for taking the company private.